When 10 animals are invited to a birthday party on the 10th floor, the elevator seems to be the best way up, up, up. But is it? 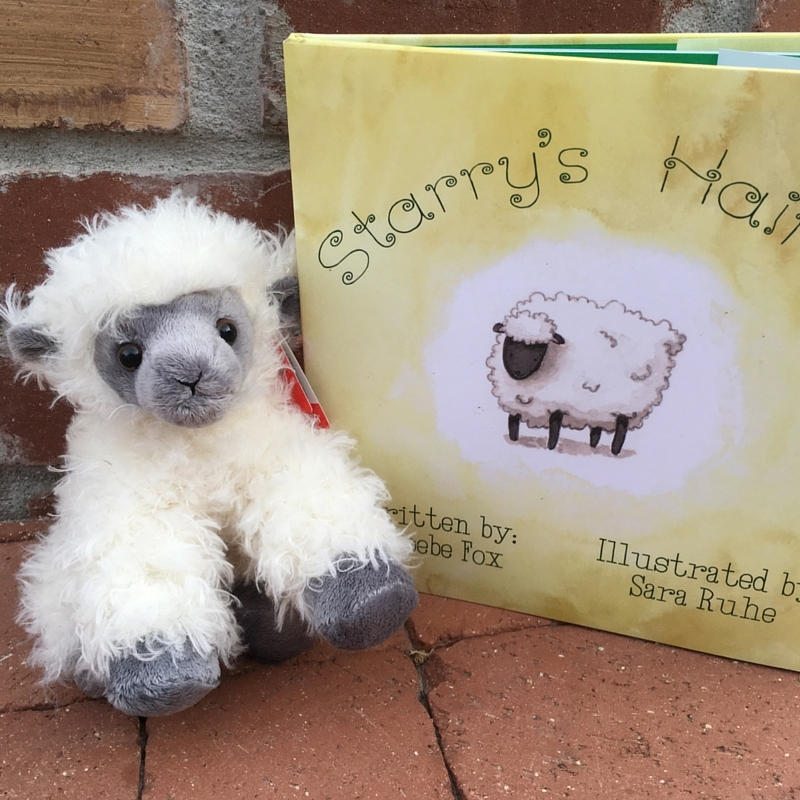 This darling story about perseverance will delight the youngest readers and adults alike! 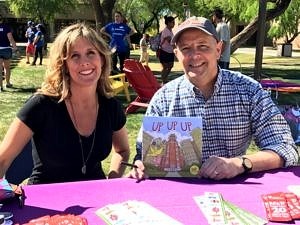 With adorable llustrations by author/illustrator Michael Hale, Up Up Up is a must-have for every children’s book collection. 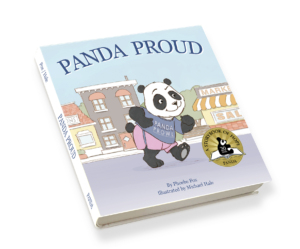 For each copy sold, the publisher will give one to a child in need in Arizona. When you Buy One, you Give One! 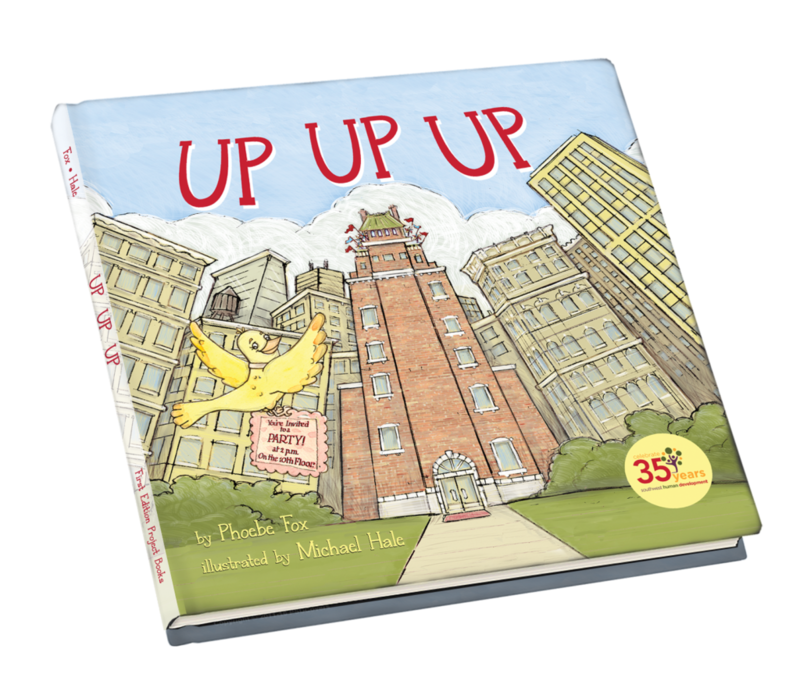 Click here to order Up Up Up!